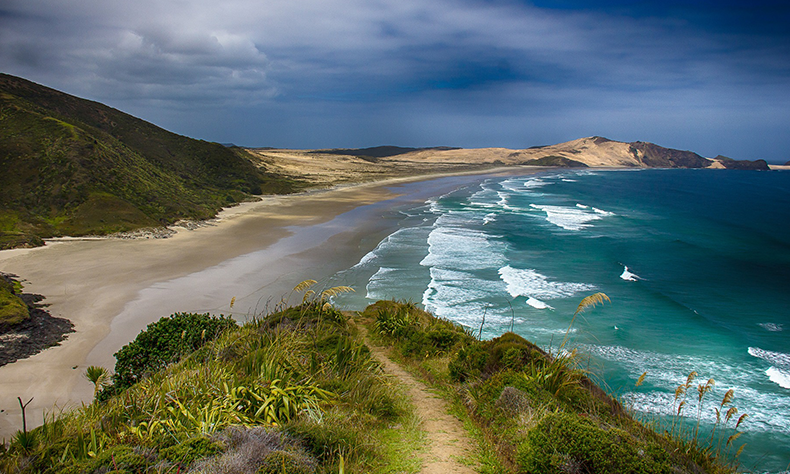 Some of the best higher education institutions in the world are located in North Island. For example, international students from a variety of countries attend schools such as the University of Auckland, New Zealand College, Auckland or The Auckland University of Technology. Some other formidable institutions include Lincoln University, University of Canterbury, Massey University, University of Otago, Victoria University of Wellington, and University of Waikato. When you choose to attend one of these world-renowned institutions, you have the chance to work with faculty and staff who will help you advance. 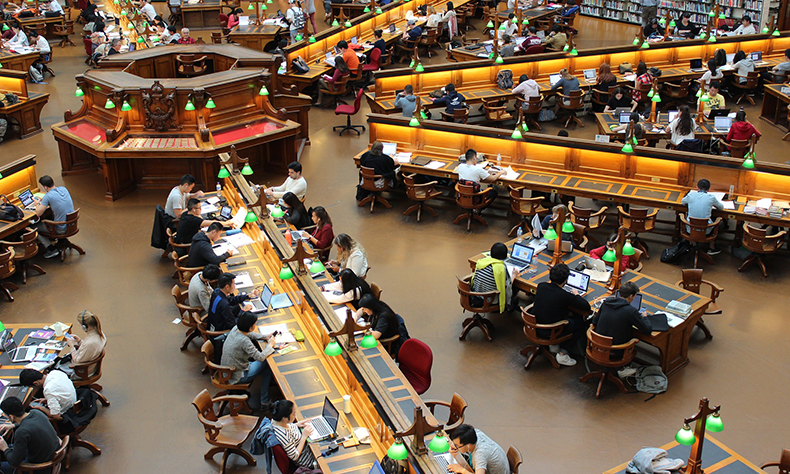 Many international students secure University-funded grants for research projects in areas such as medicine, sustainability, ecology, and myriad other fields. Along with top-notch research, you will gain valuable hands-on experience while studying in New Zealand. NMIT, Unitec, Waikato Institute of Education and Wellington Business School are just some of the top institutions that provide internships and summer programmes. Other vocational training courses are also available at many of the top New Zealand schools mentioned above. 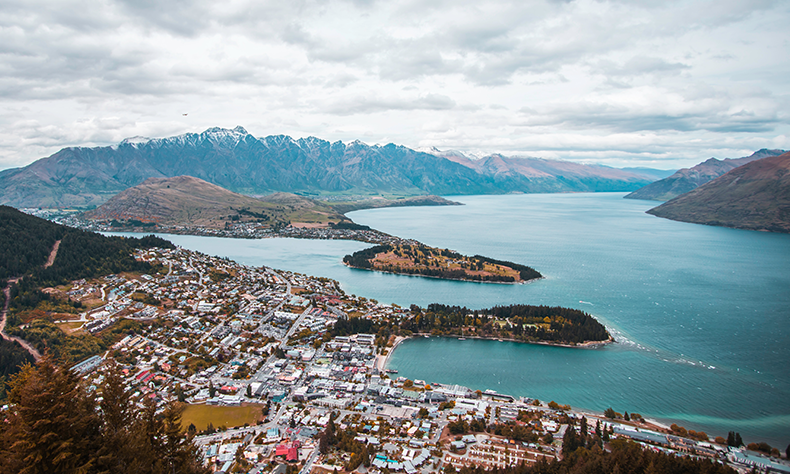 These kinds of opportunities make studying in New Zealand a valuable experience, which is why New Zealand has been ranked as one of the top places to study in the world. Along with the opportunities to hone your entrepreneurial, research and hands-on skills, you will also have the opportunity to learn about the tourism industry as well as other outdoor opportunities. Because tourism is such a big industry in New Zealand, international students who are interested in this particular field have the chance to learn from industry experts. For example, many students come to the region to learn more about adventure sports such as river rafting, bungee jumping and much more. Many international culinary students come to learn about the country’s diverse cuisine. In addition, because of the country’s beautiful outdoor scenery, New Zealand attracts future photographers and videographers. Along with tourism, many international students come to New Zealand to learn more about agriculture, as this is another large industry within many of the country’s regions. The educational system is globally recognized and monitored closely by NZQA to ensure the highest quality. There are many Universities, Polytechnics and Technological Institutes giving the students plenty of choices, that too at very affordable fee. International students are made to feel very welcomed in New Zealand since they are themselves multi-cultural, they are very tolerant about other cultures as well. Racism is a strict no-no, and strict laws enforced by them ensure that the environment is safe and secure for the international students. Employment opportunities are also great as New Zealand itself has a low resource on skilled labour, so students can hope to be placed soon after end of their course. Completion of 12months of education makes the students eligible for a guaranteed work permit for a year which can be extended up to two years by application.